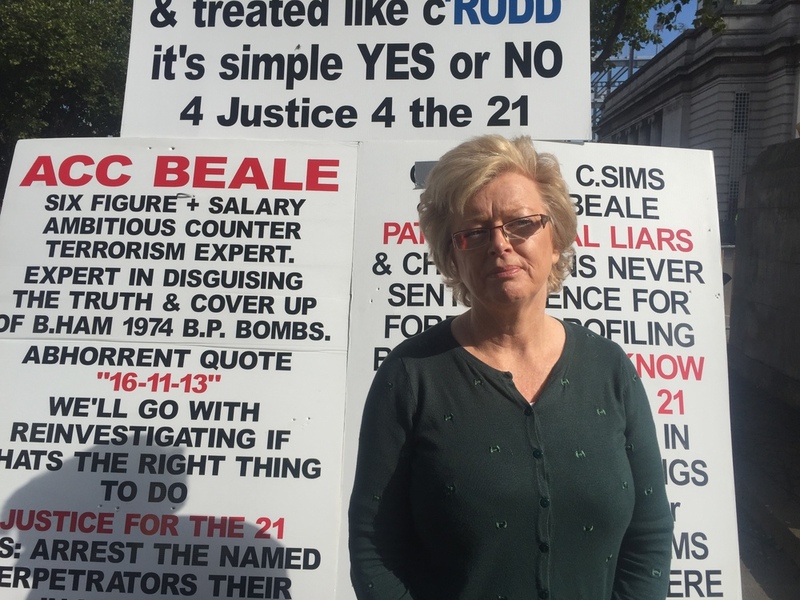 Campaigners have told Heart that new inquests into the deaths of the 21 people who died in the Birmingham Pub Bombings will be pointless if they can't pay for lawyers. They're hoping a protest outside the Tory party conference in Birmingham later will force an answer. Jess Phillips MP will be there to help the families collect signatures. ''We have the support of the Prime Minister, the Home Secretary and a list of cross party MPs who all agree we should be given Exceptional funding via the Legal Aid Agency.